Hotel-Restaurant Karlsmuehle is located in the Ruwer valley, 8km (5 miles) from the center of Trier, Germany's oldest city. The picturesque Ruwer valley is one of the premier wine growing regions in Germany and there are many wine cellars that invite you to try their high quality wines. The hotel offers 86 beds in 1 to 4 bedrooms and 2 seminar rooms suitable for conferences, seminars and family celebrations for up to 100 people. 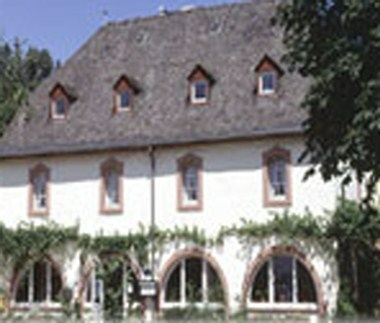 The hotel location is suitable for 1-day trips to Trier, Luxemburg, Eifel, Hunsrück and the Mosel valley.